Every weekend, we also organize tours to discover all the fun and interesting activities the Riviera Maya has to offer. Cobá can usually be visited together with Tulum in one day, starting with Cobá (one of fhe few Mayan sites in the Yucatan Peninsula where you can climb a pyramid, it also boasts the highest one in northern Yucatan). Well worth the effort to get a breathtaking view of the area, with its four lakes. Cobá can be visited on foot, or you can use a bike or a Maya taxi. One of the new seven wonders of the world, as such it has become a must and thousands of tourists visit the site every day. It is best to get there as early as possible. This tour can be combined with a visit to one of the cenotes in the area, where you can jump into the – cool – water from a platform as you learn about the interesting story of those vital sinkholes. One hour south of Playa, the temples in Tulum are beautiful but not very high. However, the view over the ocean is unique and the beach below the site is amazing. From May to September, a unique experience, a must if you are in the area and a good reason to come during the summer. Holbox is one of the most amazing places to discover in this area, it is a long, narrow island, with sandy streets and endless beaches. Both sunrise and sunset are fabulous on the island, that´s why it´s best to spend a night on the island to be sure to enjoy both. This once tranquil fishing village is now becoming increasingly famous for the whale shark tours, available from May to September, when the whale sharks are in this area before moving south. Whale sharks are huge but incredibly gentle and they swim close to the surface, so it is easy to snorkel with them. This is a unique and unforgettable experience. If you cannot visit Holbox during those months, there are still lots of things to do on the island, whether renting a golf cart or a bike to explore it, horseback riding, taking the different tours the local fishermen offer. You may be lucky and see dolphins in the wild, you can also visit the bird´s island, a beautiful cenote, try paddleboarding or kitesurfing, enjoy live music on the beach, and try the famous lobster pizza. 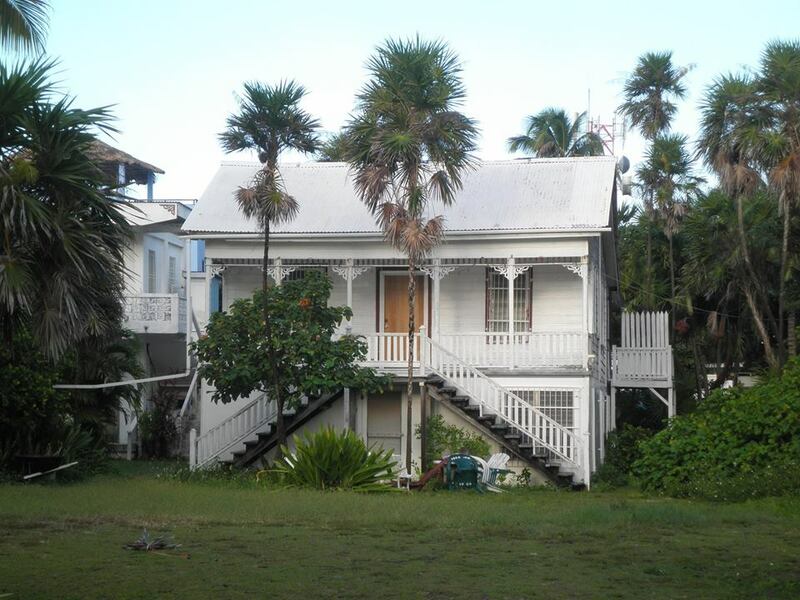 The best is to go for a weekend to enjoy everything the island has to offer. A weekend in Merida is a good option to experience something different. A 4-hour bus ride from Playa, Merida offers a glimpse of a totally different world. Merida is a 500-year old colonial city, with narrow streets, broad plazas, beautiful old buildings, and some great museums. There are interesting markets, both for food and handicrafts, and lots of music and dancing on the streets, especially on weekends. 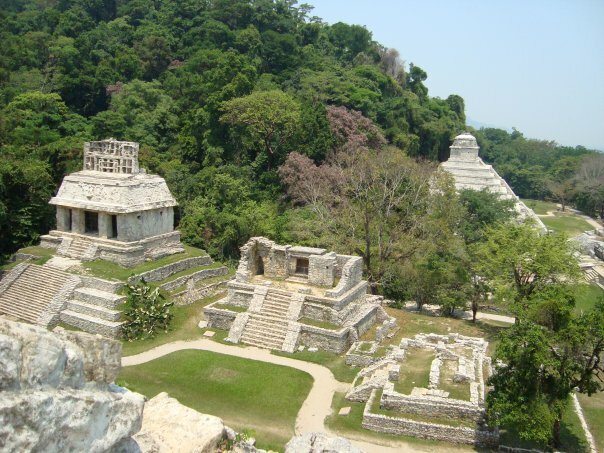 Merida is also a good starting point to explore some of the main sites of interest in Yucatan. Just an hour south of Merida is Uxmal, a beautiful mayan site, much less visited than Chichen Itzá, but just as impressive. There are also several sisal haciendas that have been restored, some are used as hotels and restaurants, and one of them Sotuta de Peón offers a very interesting tour that shows the whole process of transforming the sisal plant into rope. The hacienda also boasts a beautiful main house and a cenote where it is great to swim to take a break from the heat. 30 minutes north of Merida is Progreso, with beaches that are not as nice as those on the Riviera Maya, but have an interesting atmosphere. On the way back to Playa, a good idea is to stop at Izamal, the yellow town, to visit its huge monastery and pyramid and learn about the history of this small but beautiful and unique town. This trip is also a good opportunity to try the Yucatecan and mayan cuisine. Two days, ideally three, are recommended. 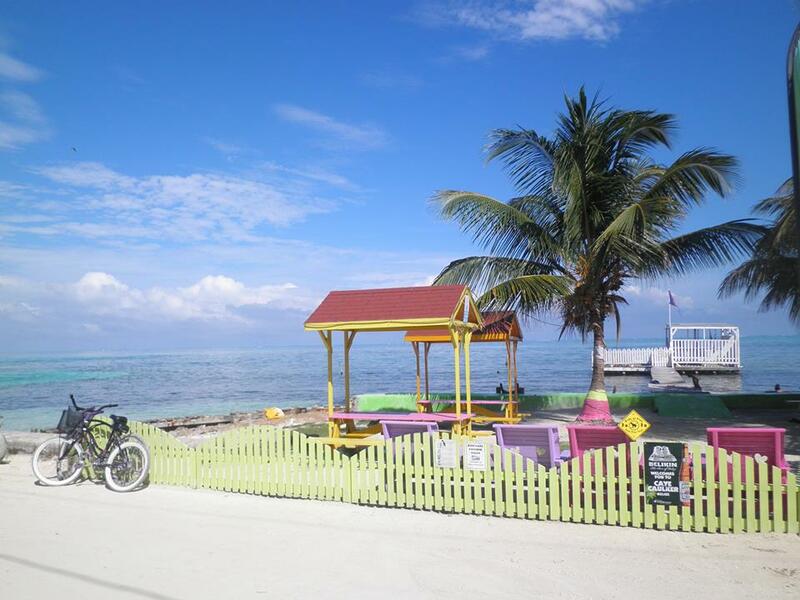 Only 8 miles from Cancun, Isla Mujeres is a small and narrow island. Lots of tourists visit it every day, but it has kept its fishing village charm. Isla Mujeres is perfect to enjoy a day on the beach at Playa Norte, with shallow waters and white sand, take a snorkeling tour, visit Garrafon at the southern tip of the island with lots of activities such as snorkeling, ziplining over the water, etc. It´s easy to take a daytrip from Playa (one hour on the bus to Cancun plus 20 minutes by boat). 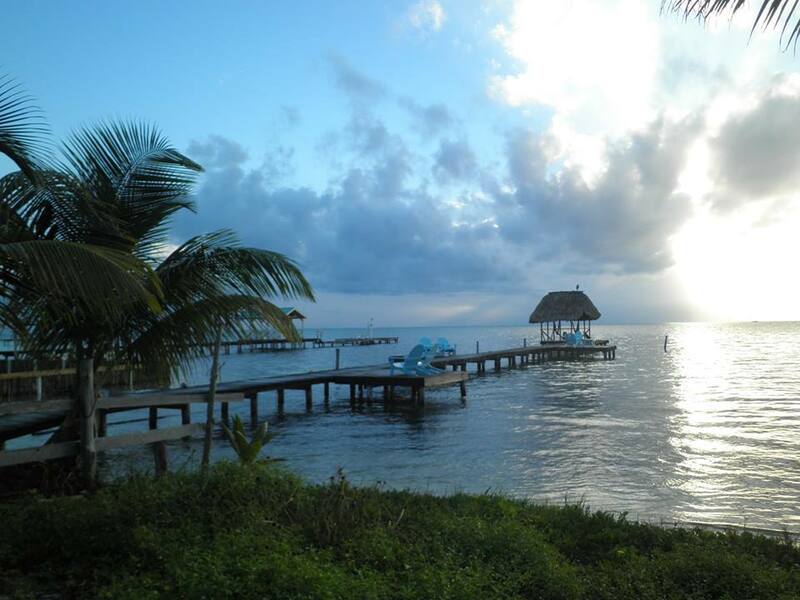 It is also great to stay overnight, watch sunset and enjoy the island after all day trips return to Cancun, and take a tour to Contoy island the next day. Contoy is a bird reserve that is only accessible for day trips. Nobody lives on the island except for a few biologists. It is possible to see dolphins while crossing to Contoy island and the trip includes snorkeling between Isla Mujeres and Contoy. The place can only be described as paradise…. We leave on Friday evening for a night on the bus before arriving in Palenque to have breakfast and visit its beautiful archaeological site. Our tour goes on with the visit of Yaxchilan, a truly unique site on the border with Guatemala. 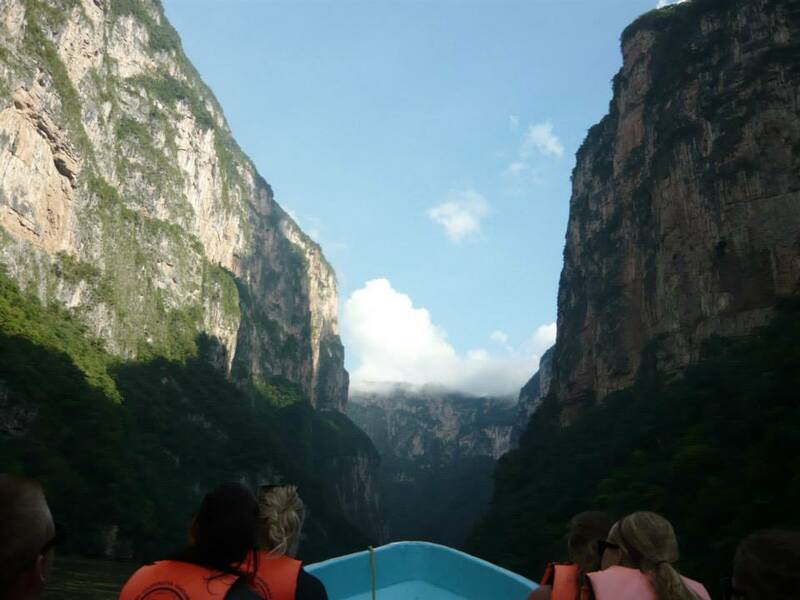 We continue to the waterfalls at Agua Azul and San Cristobal de las Casas, an amazing colonial city, which is also the starting point to visit the Sumidero Canyon and two native communities in the area. After a week in Chiapas, we fly back to Cancun. This trip is available on specific dates and the cost depends on the number of people travelling (minimum 6). Please contact us for details and prices. THERE IS A ONE-TIME NON-REFUNDABLE $60 USD REGISTRATION FEE WHICH INCLUDES THE WORKBOOK AND STUDENT BOOK FOR YOUR LEVEL. YOU CAN USE PAYPAL OR WIRE TRANSFER TO MAKE YOUR PURCHASE. Do you have any questions or need further information on how to get started? Contact us and we'll be glad to get in touch with you!